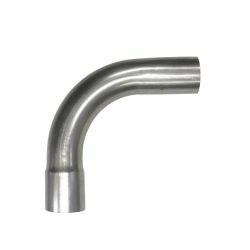 Stainless Steel Pipes 90° elbows There are 28 products. 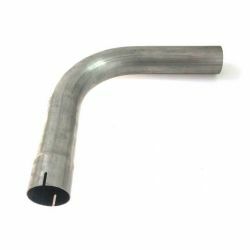 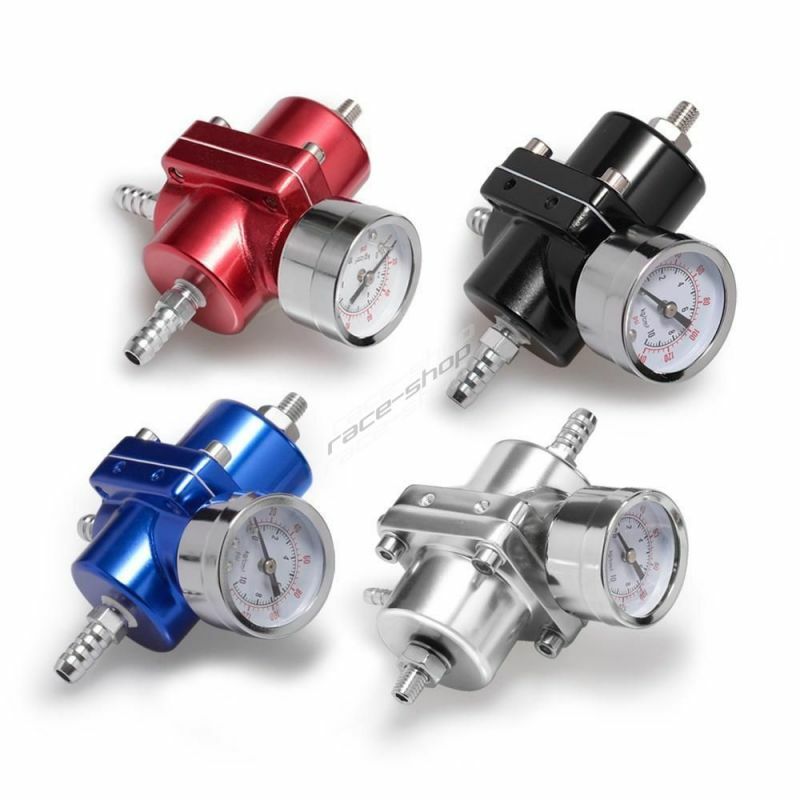 Ideal mainly for custom exhaust system, wastegates and any other application. 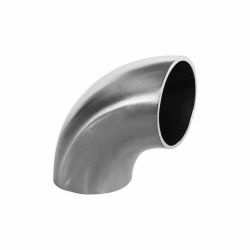 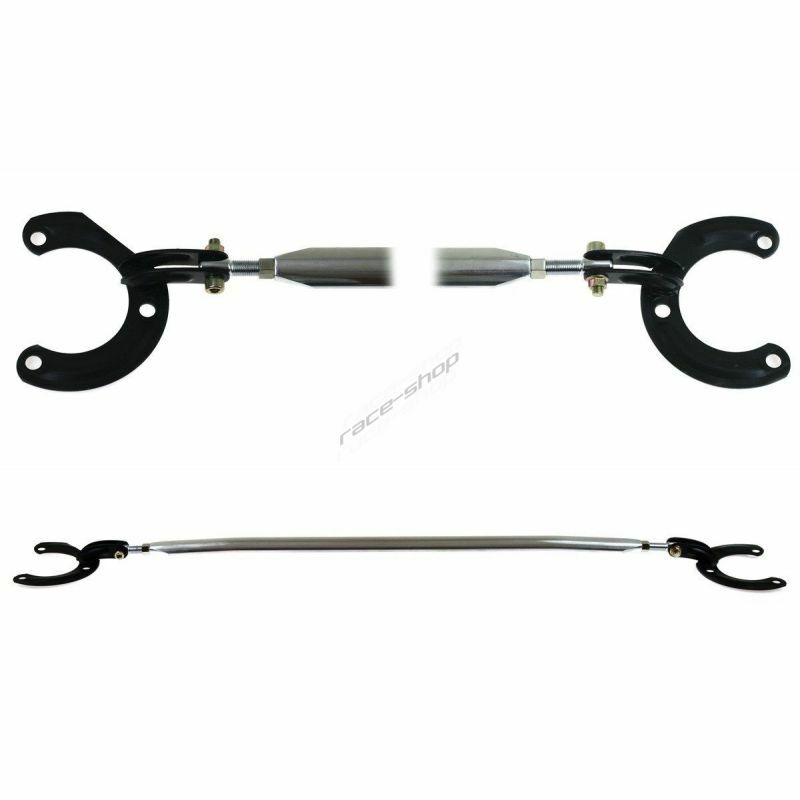 Ideal for intake systems, intercooler pipes, water pipes, exhaust system and any other application.